hi guys and gals just wanted to share my recent story. 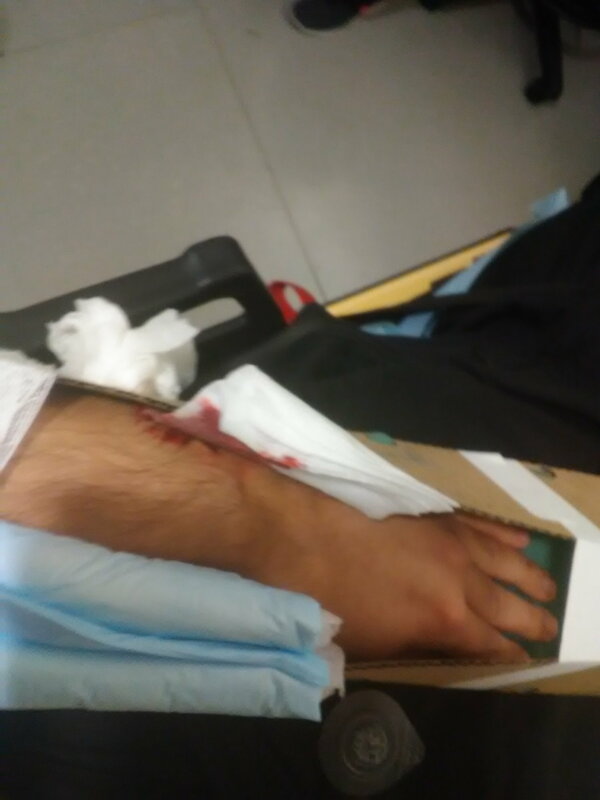 i just got out of the hospital with a 7 hour surgury on my arm. 3 broken bones. i was poppin a wheelie (learning sitdowns) in second gear going around 30 and looped it. i fell on my left arm and broke the two bones in my wrist and a bone over my thumb. Thank fully GOD was with me and saved my life and im still still here. I ve decided to quit riding and heal up. my motorcycle an xr 650l honda isnt in of a bad shape, busted tail light, scratches on tail and sides. everything is good now im going to be selling it soon . thanks for reading and ride safe. most important Believe and trust in GOD and he will lead you in your right path. Last edited by borka; 01-29-2019 at 05:19 PM. ever haul a motorcycle with a motorcycle?